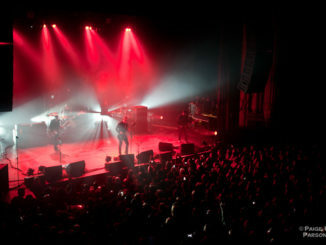 Looking forward to the Interpol show at The Warfield in San Francisco on Monday night. It’s been almost 4 years and two new albums since I last saw them perform live at Lollapalooza 2007. We’ll have a full review and pix after the show. Setlists of their last two three performances after the jump.